The collection as big as Big Mike! 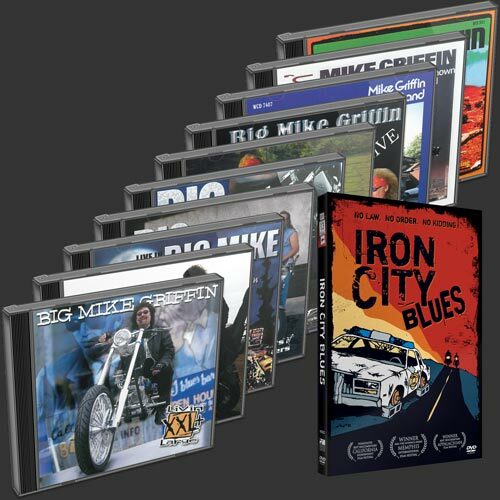 The Big Collection contains every Big Mike album plus Iron City Blues and is the perfect gift for any Big Mike fan! You get it all: From Big Mike's first album at Malaco Records, through his latest release. A great opportunity for fans to show their support for Big Mike while saving a bundle on the regular retail price!